Happy New Year! This is a particularly happy new year for me as I have a new job. I’ll be working part-time in the School of Healthcare at the University of Leeds with Professor John Baker and Dr Kathryn Berzins. I will continue to work on a consultancy basis and offer courses. 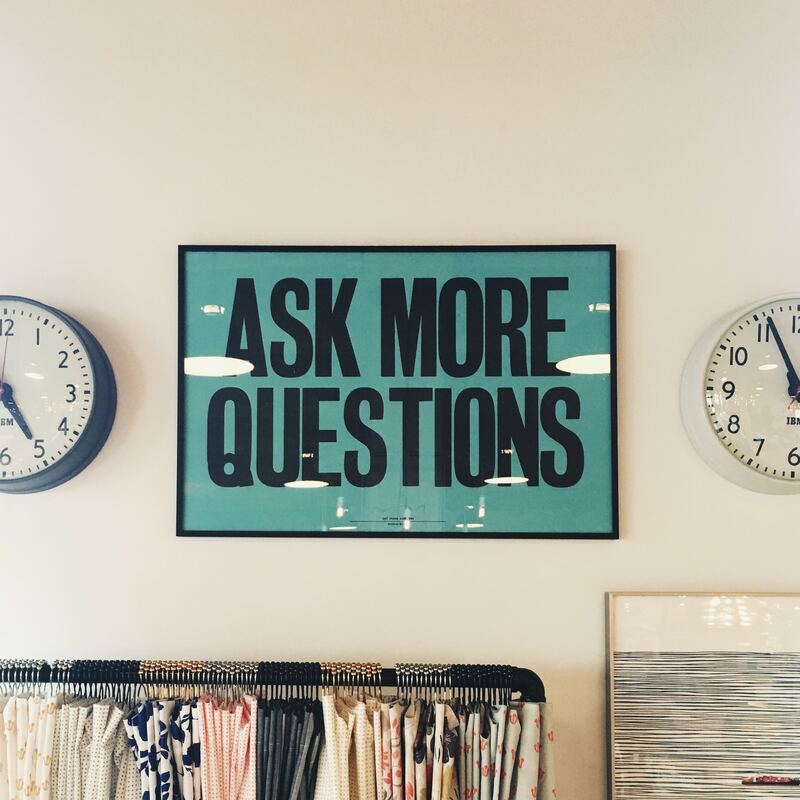 Also, as part of this blog, I’m planning to write a regular post on Frequently Asked Questions about qualitative research and related matters. Over the years I have noticed that students / beginners always ask similar questions. The FAQ posts will aim to address* those questions. Although I have a list of FAQs, I’d welcome questions from student, early career researchers, and anyone who is teaching qualitative methods. You can submit your questions either via the comments on this post, twitter @krysiacanvin or the Contact Me page. I look forward to reading and responding to them! Previous Entry:An early Christmas present: £30 off course prices! Wow, fantastic weblog format! How lengthy have you been running a blog for? you made running a blog glance easy. The overall glance of your website is excellent, as well as the content material! You really make it seem so easy along with your presentation but I in finding this topic to be really something which I think I would never understand. It kind of feels too complicated and extremely large for me. I’m looking forward for your next submit, I will try to get the cling of it!